The purpose of 'Learn Japanese by Etymology' is a streamlined learning approach which aims to teach Japanese from zero knowledge to full fluency within a year or 365 hours, this includes reading, writing, speaking and understanding. 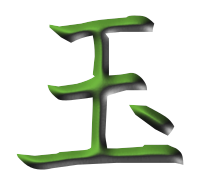 Learn Japanese by Etymology is an exciting way to learn Japanese quickly and efficiently. Etymology is the study of the history of words, their origins and how their form and meaning have changed over time. 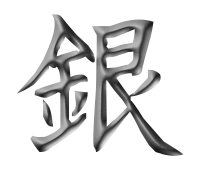 Etymology is particularly useful for Japanese because Kanji, the pictographic and ideographic images used for Japanese writing, were inherited from the Chinese writing system. Chinese Hanzi or script evolved from pictures and ideas. 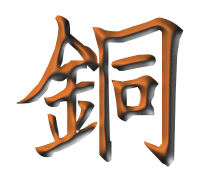 Each Hanzi has a unique story, which makes them easier to learn. These stories extend to Kanji, which are often compounds of pictograms and ideograms. I believe the most efficient way to learn Japanese is to learn Kanji. On this page you will find daily lessons that teach both Kanji and Japanese grammar in a streamlined way. These lessons will also build your vocabulary and grammar, making you able to communicate in Japanese in only a few days. If you choose to support Learning Kanji by Etymology, you will receive PDF versions of lessons and a free copy of all the years lessons in an eBook, paperback or hardcover version. Each lesson is connected to the last lesson, but lessons are split up into sections. For the most efficient learning experience, begin at the earliest section. Sections are denoted by the title, for example 'Adjectival Nouns' is a section. Each section is marked by a '#5' number, to show the lesson number in that section. Sub-Sections have sub-headings after a colon, for example 'Adjectival Nouns #5: Predicative Phrases'. Each sub-section also has a '#4' number, to show the progression of the sub-section. Each Section is self-contained, but kanji etymology covered in an earlier section will not be covered again. For optimal learning, begin right at the beginning and move through each lesson by day. Creating resources takes considerable time and effort. 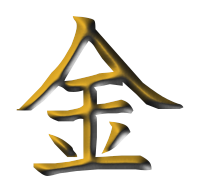 At this goal I can start adding visual illustrations to help learn Kanji by Etymology.